In this section you'll find photography buyers guides so you can spend your money wisely by making informed decisions using our kit guides, Top 10s, and best gear guides. Got a guide you'd like to share? 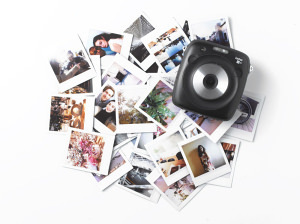 For those that love an instant photo, we've rounded up our best instant cameras currently available. Guide to panoramic film cameras, and digital cameras.